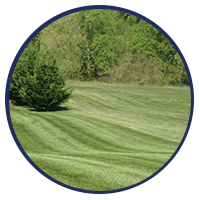 Sutton Landscaping is a full service lawn care and landscaping company who services the greater Lynchburg and Forest areas. 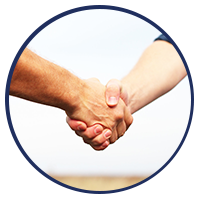 We offer all types of lawn care maintenance and needs, landscape design and installation, shrub, bush and tree trimming and pruning, fall and spring clean-up, leaf removal, snow removal, tree work, and pressure washing. 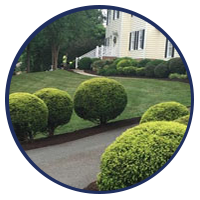 Joel Sutton, the Owner and Operations Director of Sutton Landscaping, is a Lynchburg native who lives in Forest with his wife Aly and their 3 children, Ava, Asher, and Ainsley.